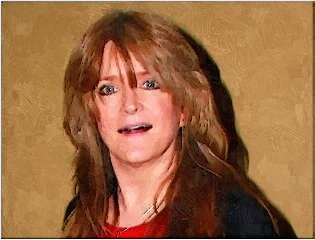 Susan Olsen lost her job when she was involved in an online confrontation with Leon Acord-Whiting. The confrontation started when the openly gay actor criticized the co-host of “Two Chicks Talkin’ Politics” since he was a guest on the show. According to her Facebook page, the host dished the scoop that she was blocked by the actor before she could even get one hit. Then, the actor posted a screenshot of a Facebook message, which showed that he was called an offensive term for gays by the host. That’s the reason why the Los Angeles radio station decided to fire Susan because of this situation. Meanwhile, Susan played the role of Cindy Brady in the “Brady Bunch” show before. Will Selena Gomez Be A Face of Coach?